What Should You Know About Medical Errors? Medical mistakes happen in San Diego more often than they should, and patients do not always know that they have been the victims of medical malpractice until signs and symptoms start to appear. When a doctor or another healthcare provider—from nurses to hospitals to pharmacists—make a preventable medical error, the injured patient may be able to obtain compensation by filing a medical malpractice lawsuit. What do you need to know about medical errors? According to a recent report from Becker’s Infection Control & Clinical Quality, patients should learn five important facts when it comes to medical errors and malpractice. Adverse events, or never events, are preventable errors that result from a healthcare provider’s negligence. Tracking the annual rate of adverse events largely began back in 1999 when the Institutes of Medicine published a now-famous report entitled “To Err is Human.” Over the last nearly 20 years, however, we have not seen a drop in the number of injurious adverse events. Rather, the report emphasizes that “annual adverse events have hit 100,000 to 400,000 per year.” To put that number in other terms, for every 100,000 hospital admissions each year, 120 adverse events occur. Every year about 4,000 surgical errors (or surgical near-misses), including wrong-site surgeries, happen. Did you know that anywhere from 2 to 3% of patients who are admitted to hospitals end up suffering injuries as a result of a medical mistake or error? Indeed, medical errors are actually the third leading cause of death in the United States. Between 2004 and 2015, nearly 6,250 fatal or life-altering medical mistakes were reported in hospitals. That number is very high, and it emphasizes that most medical errors occur in hospitals. 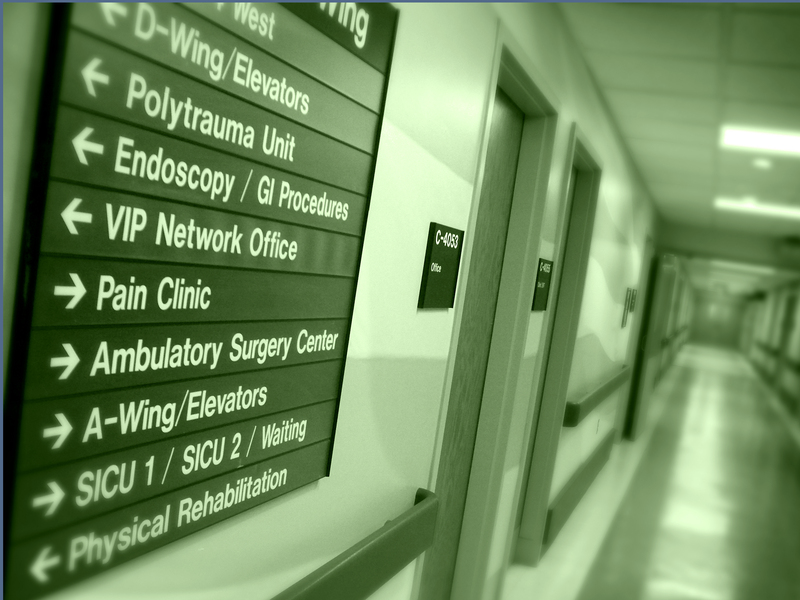 With 351 deadly or debilitating medical mistakes during that same period, ambulatory care organizations are another type of site in which medical mistakes happen more frequently than at other locations. Currently, many hospitals and other healthcare facilities are employing checklist-based quality improvement initiatives. What are these? In short, they require healthcare professionals to check off certain tasks to ensure that no mistakes are made. However, a study in JAMA Surgery recently indicated that these initiatives are not sufficiently effective. 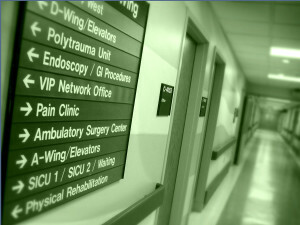 We need better methods for curbing the high rate of medical errors in hospitals are other care locations. If you or someone you love sustained injuries because of a medical error, you should discuss your options with an experienced San Diego medical malpractice lawyer as soon as possible. Contact the Walton Law Firm to learn more about our services.